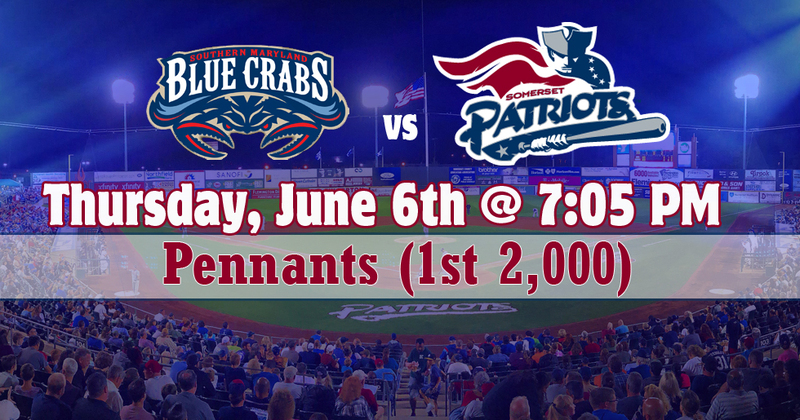 The first 2,000 Fans in attendance will receive a Somerset Patriots Pennant. The game features a Summer Concert Ticket Giveaway! 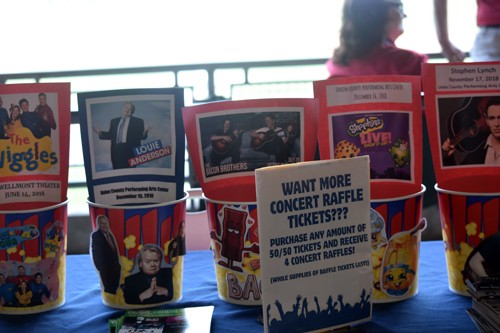 Enter to win tickets to various concerts throughout the area!